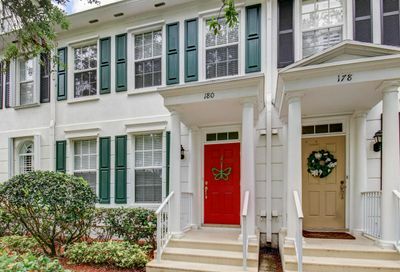 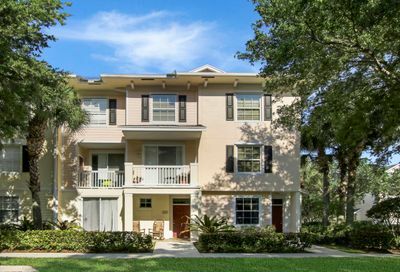 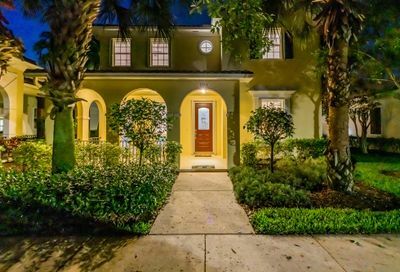 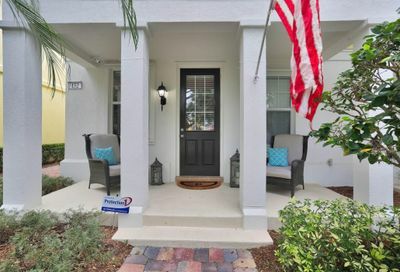 Old “Main Street” charm, classic design and a relaxed atmosphere give this Jupiter destination a true community feel. 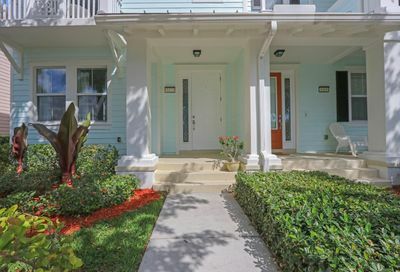 Home to some of the area’s best shopping, dining, entertainment and professional businesses, the newly renovated Downtown Abacoa has become a family and date night favorite. 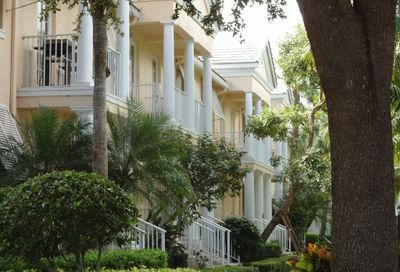 Whether you’re looking for social outings or a place to unwind, we have something for everyone.